Course (Practice Test) deals with evaluating your knowledge of basic programming skills and the techniques employed at a basic level. 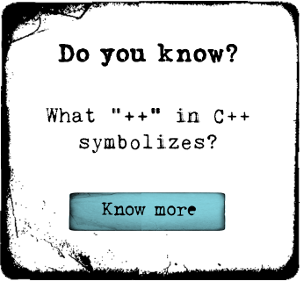 Test is made from university level courses named Introduction to C/C++ & Object Oriented Programming. All are basic questions in test with few questions which invoke the though process. This course has no lectures, only tests about C/C++ basics, structures, types, etc.